How to travel to Banff? There are number of Banff Travel options to choose. Let us to see which one fits YOU BEST. There are no direct flights to Banff National Park. 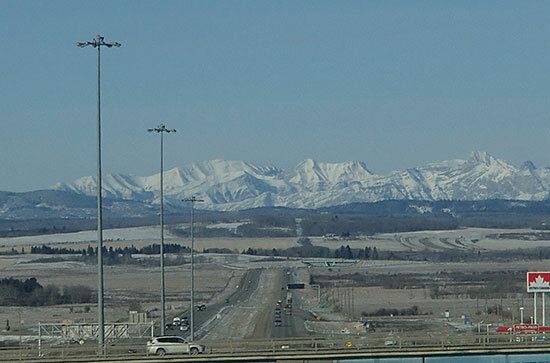 Calgary Airport is the nearest airport to Banff National Park. So, the travel option "By Air" is that you take one of flights to Calgary and from there you can take one of airport shuttles ($106.00 for round trip) with frequent departures through day. They take you right to your hotel in Canmore (a gateway town located just outside of park), Town of Banff or Lake Louise Village (both are locating inside of Banff National Park). Or you can make a car rental in Calgary airport. If you are traveling from North America, it is not easy to drive due to road condition in winter, it is no big deal to drive in Spring, Summer and Fall. 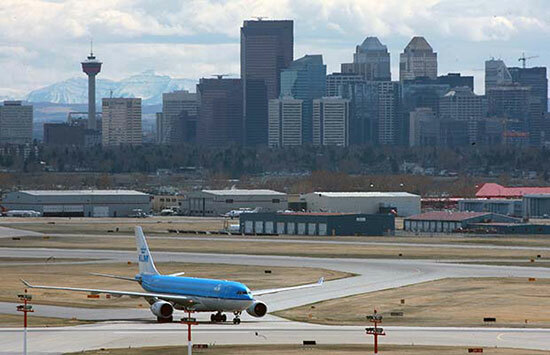 Most visitors fly to Calgary first and rent a car at Calgary Airport to get the Banff national Park. Even though there are lots shuttle service from Calgary airport to Banff. But I still think it is good idea to have own vehicle, as there are lots hiking trailheads can be difficult to access without a vehicle. Public transportation is very limit to those trailheads. If you are driving to Banff National Park from east, take Trans-Canada Highway 1/or 1A West from Calgary via Canmore. Want to know most scenic driving way from Calgary to Banff? Please click here. If you are come from west, you either take Trans-Canada Highway 1 East through town of Golden, B.C. (British Columbia) while you are from central B.C., or take Highway 93 North to Banff via town of Radium Hot Springs, B.C. while you are from southeast of B.C. If you come from north Jasper National Park, you take Icefields Parkway South (also known as Highway 93) to Banff. 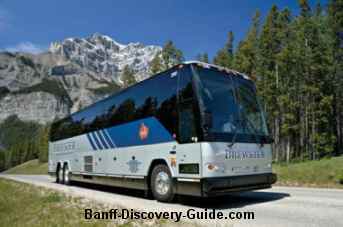 Greyhound (1-800-661-8747) and Brewster (1-877-791-5500) have daily trip either from Vancouver to Calgary, or from Calgary to Vancouver which stops in the town of Banff and Canmore where is just outside of eastern entry gate to Banff National Park. 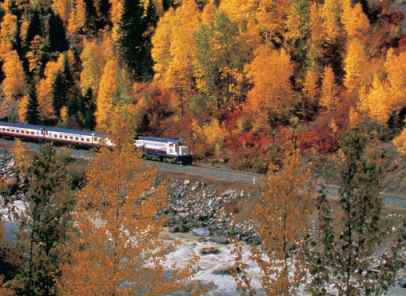 There is no regular passenger rail service to Banff. But, Rocky Mountaineer Rail Tour offers seasonal two-day sightseeing trips in summer (May to October) between Vancouver and Calgary with stops in Banff in both eastbound and westbound directions. Rocky Mountaineer brings you unforgettable lifetime experience to Canadian Rockies.Now, You probably have an idea which Banff travel option is the best for you to get here. You are ready to continue planning your trip to Banff.